Gordon loves cooking and experimenting with food. 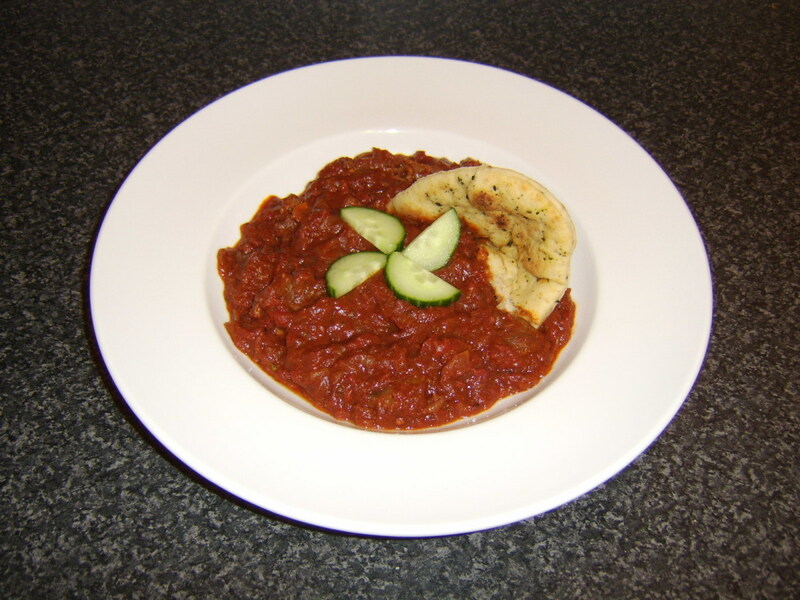 He loves making new dishes, particularly with unusual or underused ingredients. 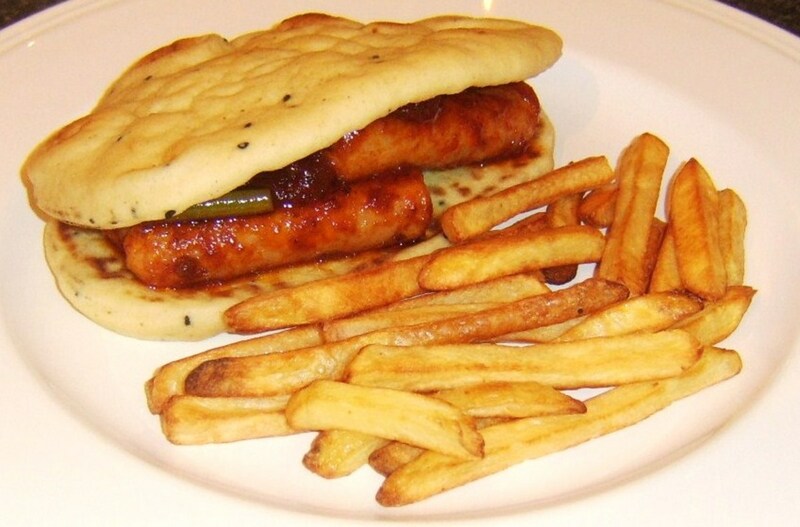 Naan bread in simple terms is an Indian flat bread that is usually eaten as an accompaniment to a main meal. Unlike chapatis, however, naan bread is made with a rising ingredient, such as yeast, giving it a more substantial quality. 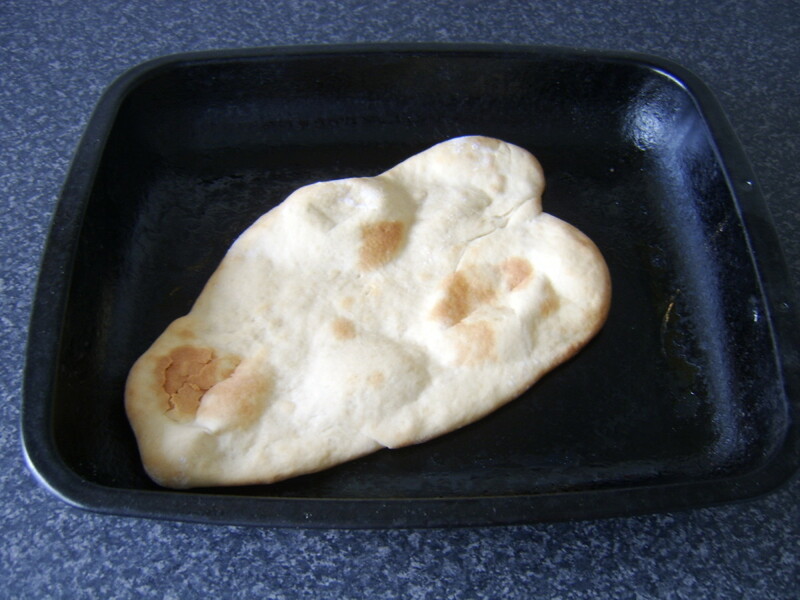 Naan bread can be made and served plain or in a number of different varieties. Garlic and herbs are common additions to it, while peshwari naan is a sweet variety. Although naan is widely available in most supermarkets, requiring only that it be heated at home, making it from scratch is not difficult and is an infinitely superior way of serving naan with a meal. 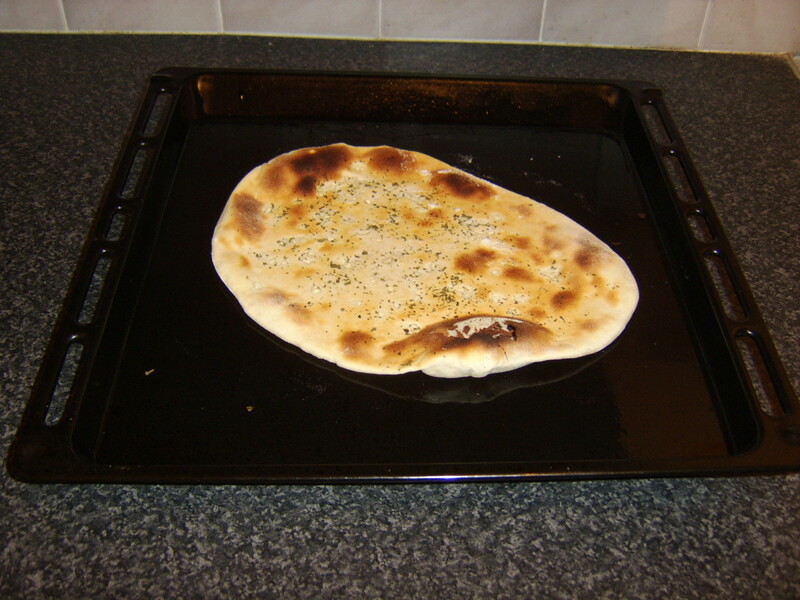 This page will look at two very simple ways in which it is possible to make naan bread at home. In the first instance, the rising agent in the naan bread will be baking powder and the naan will be grilled. 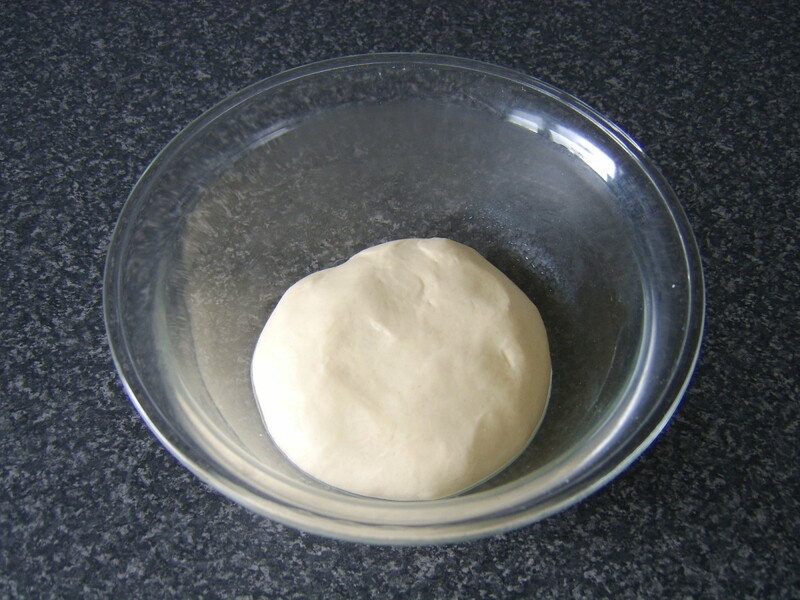 In the second instance, dry yeast will be used, and the naan bread will be baked in the domestic oven. Of the two methods of preparing naan bread featured on this page, this method is definitely the quickest. The technique can also be used to great effect on an outdoor grill as well as an indoor grill. Do try both methods, however, in order to determine which you ultimately prefer. Add the flour, sugar, salt and baking powder to a large mixing basin or bowl. 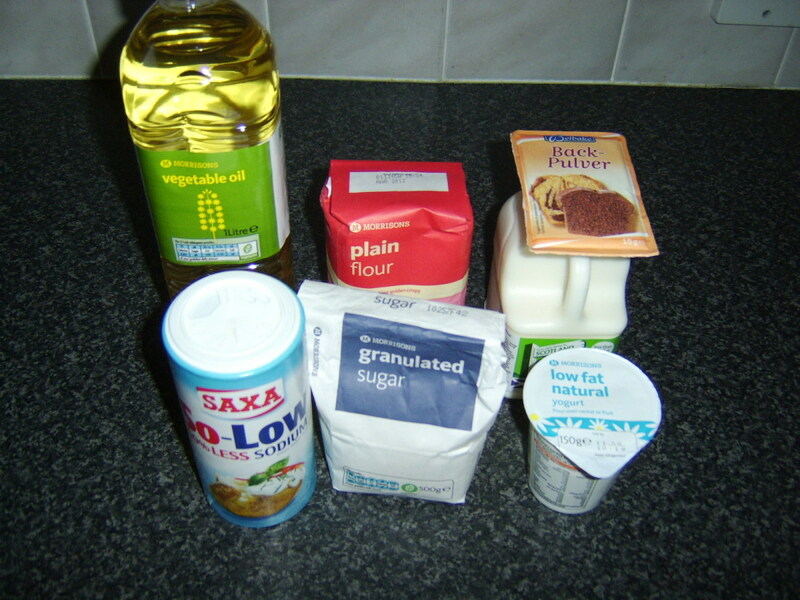 Stir to combine and make a well in the centre to receive the wet ingredients. 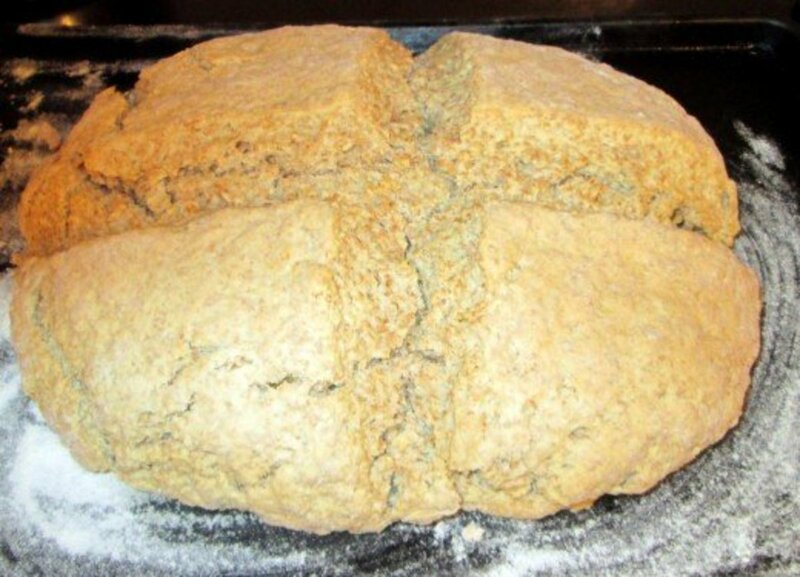 Pour in the milk, vegetable oil and yoghurt and stir well until a dough starts to form. Flour a clean surface and knead the dough on it for seven or eight minutes until the dough is springy. Add it to a lightly oiled glass bowl, cover with plastic wrap and leave it to rest for fifteen minutes. Lightly oil a grilling tray or rack and place it under a very hot grill to preheat. 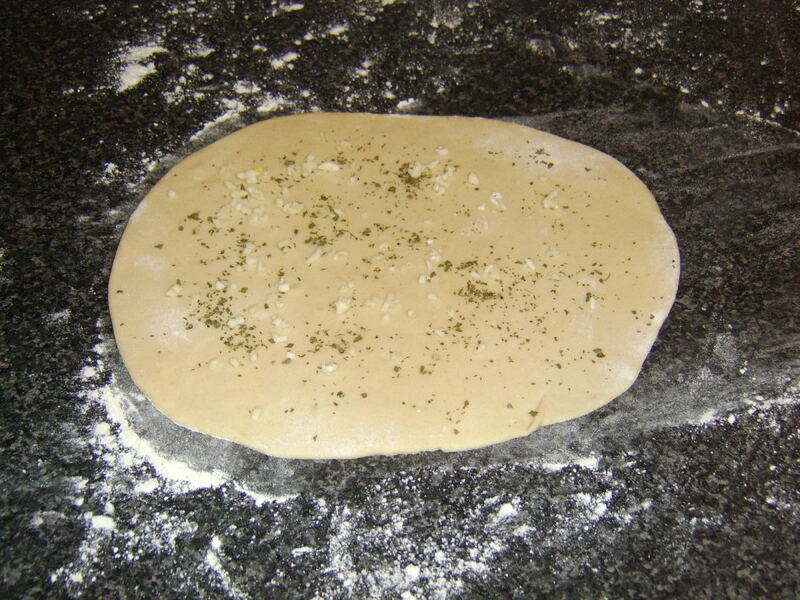 Transfer the rested dough back to the floured surface and roll out to an egg shape, around a quarter inch thick. Peel and finely chop the garlic and scatter it over the dough, along with the cilantro/coriander. Press it lightly in to the naan dough. Transfer the dough to the hot rack or tray and grill for about two and a half to three minutes. 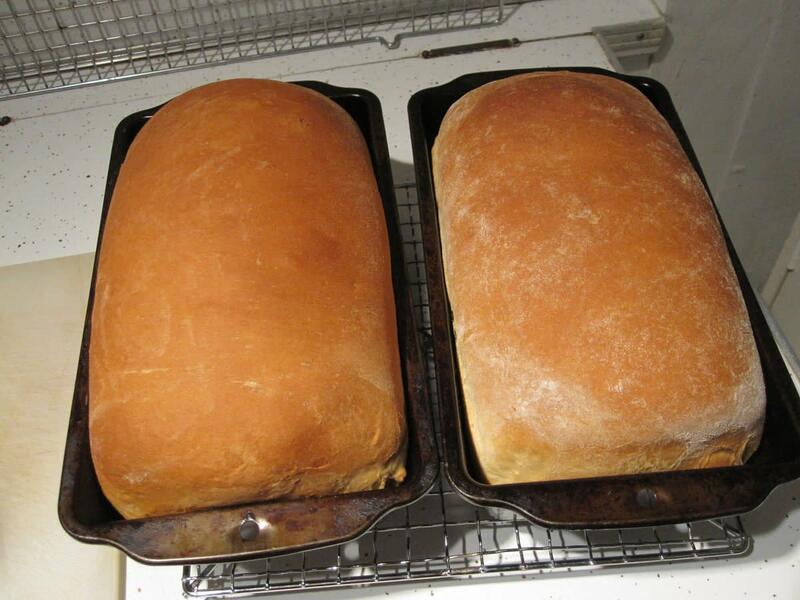 All grills are different so it is vital to watch the bread at all times to ensure it cooks properly but doesn't burn. 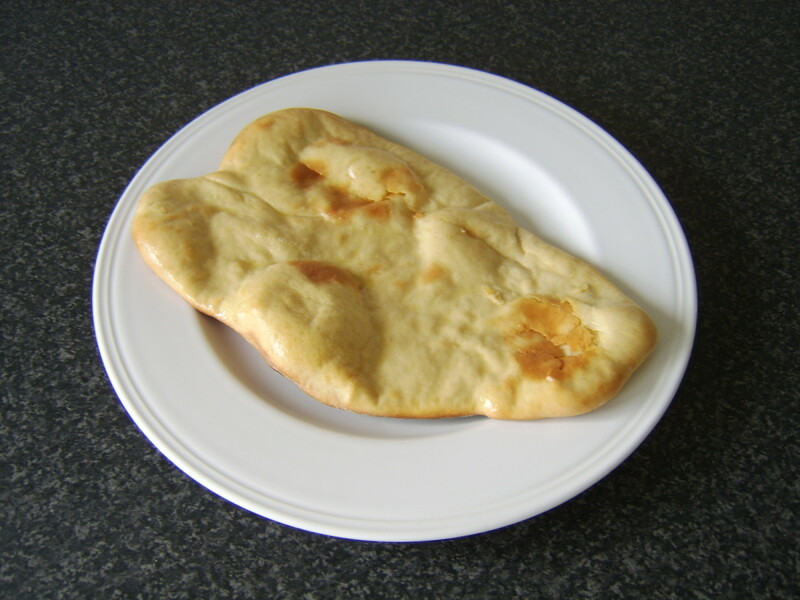 As this recipe for naan bread uses dried active yeast, it is simply the time taken for the dough to rise which adds significantly to the preparation and cooking time. Put the warm water in to a small cup or bowl. Stir in the sugar and the yeast. Leave for ten minutes to activate the yeast. You can tell this has happened when a bubbling layer of yeast has formed across the top of the water. Mix the flour and salt in a large bowl and form a well in the middle. Add the oil, yoghurt and yeast mixture. 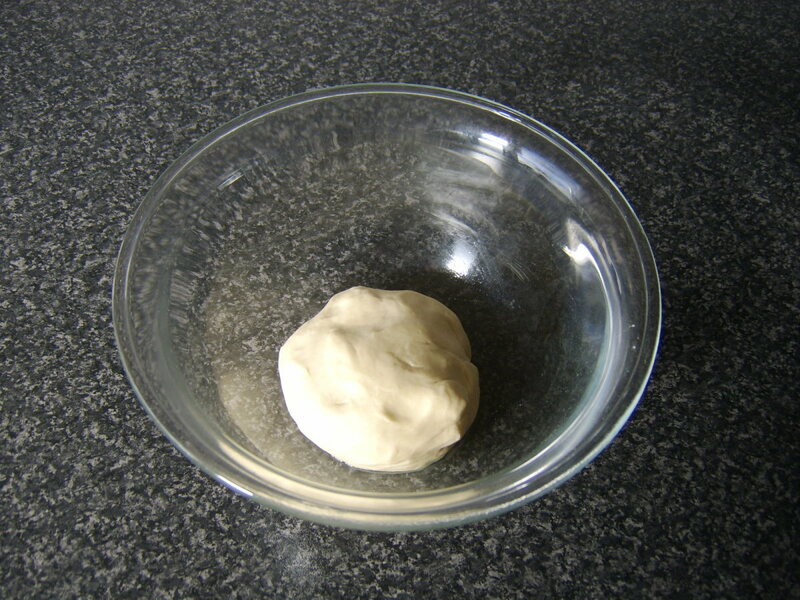 Stir to form a dough before transferring to a floured surface for kneading as above. 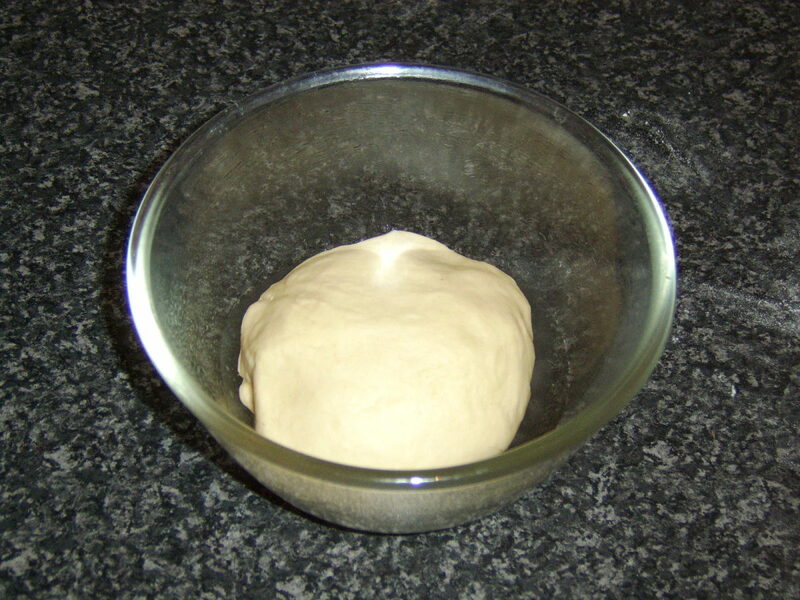 Place in to an oiled bowl, cover and leave in a warm place to rest for around an hour, until the dough has approximately doubled in size. Preheat your oven and a lightly oiled baking tray to 450F/220C. Put the dough back on the floured surface and knock out the air with your knuckles. Roll to a thickness of 1/4". Lay it on to the hot tray and bake for 10 minutes, until risen and lightly golden on the top. Brush with the melted butter and serve. The two methods featured here for making naan bread do produce slightly different results and experimentation will let you find the one you prefer. It is probably a good idea to try the grilling recipe first, as it is both quicker and easier. Thank you for taking the time to look at this page and any comments which you have may be left below. 5 stars from 2 ratings of these naan bread recipes! I just made your grilled naan bread and it was wonderful, thanks! I found a really mild chicken tikka recipe and the two were super. Thank you, gryphin423. Best of luck in making your own naan bread. Great hub, I've always wanted to make my own naan. Voted up! Thanks, Joe. 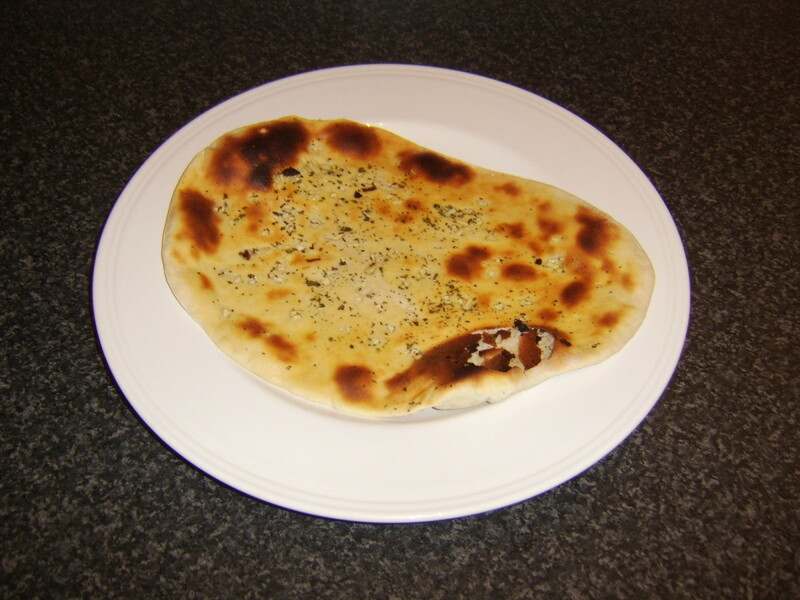 Yes, I was amazed when I first discovered how easy naan breads actually are to make. Good luck with it and I hope you enjoy them. Quite an easy recipe. I'll be giving it a go here pretty soon. 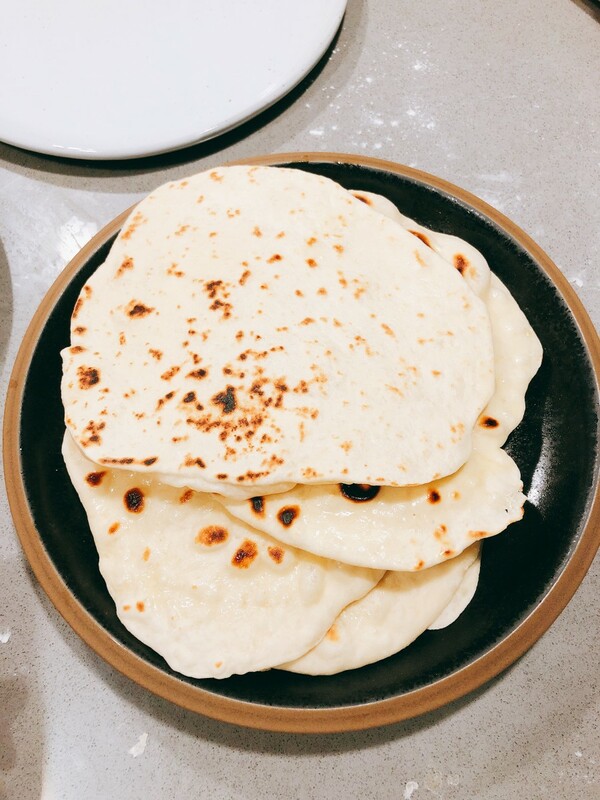 I make tortillas a lot so it looks pretty similar. Anyway, great hub voted up and useful. I lived at the Mile End tube stop. I went to school at Queen Mary University. Naan Bread is not as popular over here and I loved garlic naan while I was over there. I did find some at a grocery store finally and got really excited. I live in the South now and the South part of the US is much different than the North. lol Not really as diverse. I would love to move back, hopefully one day. Yes, I lived in Uxbridge, at the end of the Metropolitan and Piccadily underground lines. I know West London and Central London fairly well, through working in both and obviously exploring a bit as well but I never really had time to get to know the East End. I left London in 2009 but it's by no means beyond the realms of possibility that I would move back. I'm surprised that it is hard to locate authentic naan in the US. I hope that you try out these ideas and enjoy them and I am sure you will have many more chances to visit Britain. I was totally excited to see this hub. I noticed you had lived in West London at one point. I lived in East London in 2009 and got to enjoy authentic Naan bread on Brick Lane. It was awesome and it is pretty hard to locate in America believe it or not. Thank you for sharing. I miss Britain so much. Thanks, Susan. Definitely have a go and let me know how you get on with it. Unless I obviously happened to be in a restaurant - where they may not entirely appreciate me bringing my own! :) - I don't think I would bother buying naan bread again. Gordon, This is something I have never thought of making. But after seeing how easy it is I think I will have a go at it. I love anything with garlic so that will be the first one I will try. Congratulations to you as well! Excellent hub! Thank you, Simone, for the comments and the award! I also have a passion for garlic which was why garlic naan had to be first to appear. I have to be honest in that I was amazed how easy they were to make, the first time I made one. Perhaps they are simply something which many perceive to be difficult? DANGIT GORDON!! 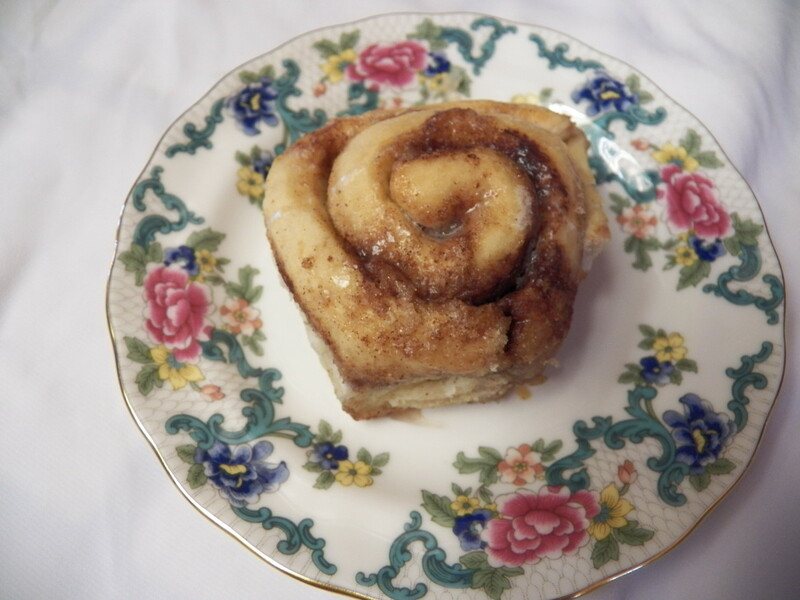 YOUR GORGEOUS FOOD HUBS ARE MAKING ME SO HUNGRY!!! ARWIHRJENGPIOFBKLJMREPIDFJXKLM!!! But really - this is awesome! I had no idea it was so easy to make one's own naan bread. I HAVE to do this. Garlic naan is my favorite. I'm seriously excited. And something I'm ALSO seriously excited about is the fact that this Hub won the Day 6 Daily Drawing prize in the Share and Share a Like contest. Congrats! Looks like a great recipe, Gordon, for naan bread. I must try it sometime. 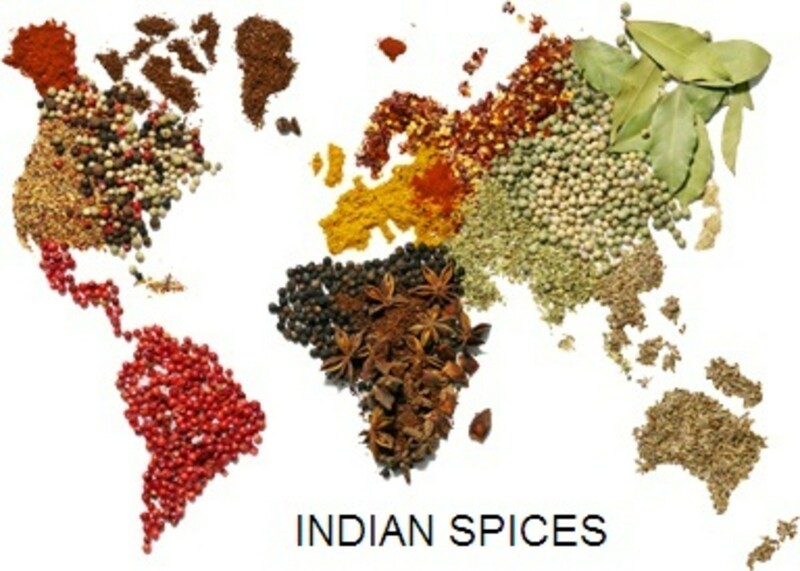 Got any good Indian curry recipes? (as served in Scotland). HOpe you enjoy it, slmorgan. It is a great way to eat naan. Thanks for the visit and the comment. 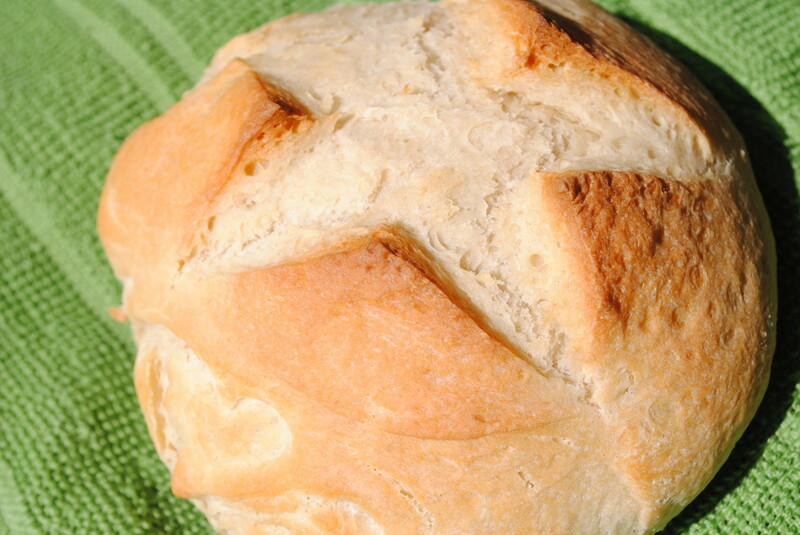 I love cooking different types of bread and have not tried cooking this one. I usually buy it in the store and eat with hummus. This gives me incentive to make my own naan bread as well as hummus. I will try it today. 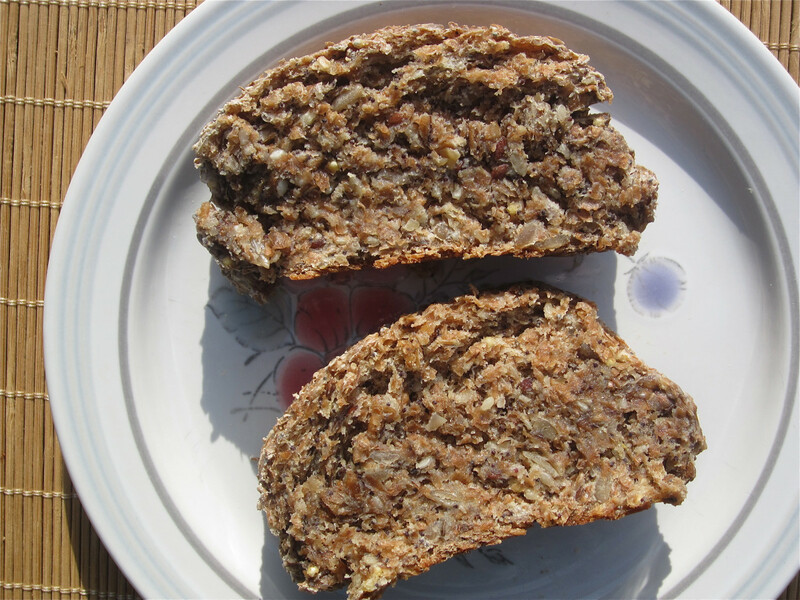 Good recipe and photos.